One of the most important questions, if going into business for yourself, is what business would I enjoy being in? Most of us have been in a job that initially we enjoyed but, over time, have lost much of the motivation we originally had to carry out the work as enthusiastically as we once did. There will be a host of different reasons why we are less enthusiastic but now the job is simply not appealing anymore. We may have been thinking for many years that we would like to be our own boss but had a family to worry about and a regular income was the safest option. We may even have considered that we could carry out our job considerably better if we were the boss! For most people joining a franchise is the safer option of going into business for yourself. Whilst not totally risk free, if you follow the systems the franchisor has developed, there is a considerably greater chance of becoming successful, than going it alone. Most people would discard a Gardening Franchise because they believe they could not make enough money and what could a Gardening Franchise teach in any event. In truth, a Gardening Business Format Franchise can be considerably more profitable than ‘jobbing gardeners’, if their systems are followed. Many discard a Business Format Gardening Franchise because they feel they may not have the knowledge necessary to run a Gardening Franchised Business. Again, the Franchisor will have developed the systems and training to ensure you are able to provide the level of service and quality of workmanship that the Franchisor requires to maintain their standards. But what do I know about running a business? You need know nothing on how to run a business, with the nicenstripy Business Format Franchise. The reason is quite simple, nicenstripy have developed all the systems required to enable you to run your business efficiently and effectively. The advisors within nicenstripy will keep you on the right track throughout you nicenstripy career to maximise the profitability of your business. If you have read this far, it is probably likely that you enjoy gardening. It is also likely that you want to become your own boss. So, is nicenstripy right for you? Why not give us a call on 0800 014 2420 and find out. 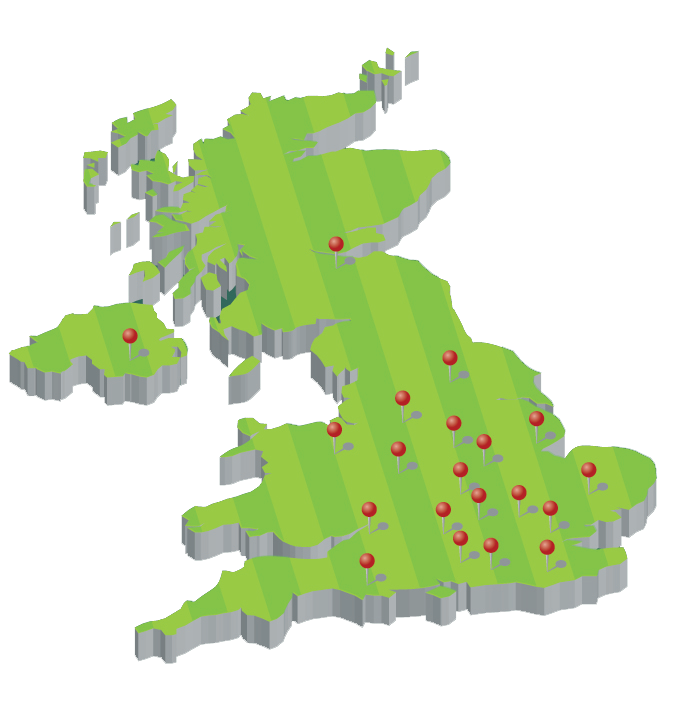 We provide an exclusive area of 100,000 houses, as part of your franchise. Not yet convinced you have what it takes? Do you enjoy working in the fresh air? Working in the fresh air has a number of benefits, including a free sun tan every year. The majority of individuals who have worked indoors thoroughly enjoy the freedom of working outdoors in all weathers. To mow a lawn in a straight line is a requirement of the business. No matter how confident you are that you can, few do initially! 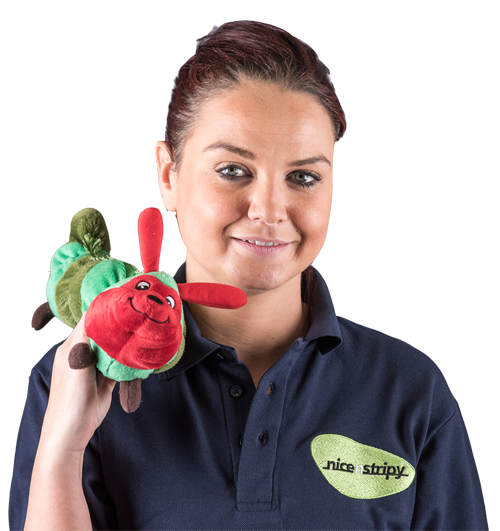 The nicenstripy Induction Training Course will allow you to make all the mistakes before you attempt to carry out the works in front of an accrual customer. You will then be able to practice to perfect the cut on customers lawns, but not your customers. Once you have perfected the lawn cutting part of the business you will be allowed to progress onto other items and services. At nicenstripy we have found that we really do not sell to anybody! We receive a great number of enquiries every year, either generated through our website or through other promotions. All you do is provide quotations, by using one of our systems. ‘Selling’ is really not a requirement in the nicenstripy gardening franchise business, but being able to clearly communicate with customers is an advantage.